Students at the University of Colorado Boulder are using the power of crowdsourcing to help bring people and pets separated during natural disasters back together. The students have created a website, EmergencyPetMatcher, that will be deployed during and after large natural disasters, such as hurricanes, floods, and wildfires. Anyone can go to the site to create reports and post pictures of lost and found pets. Users can then suggest matches, which other users can review and vote up or down. Once a match receives enough up votes, the site sends an email to the people who posted both photos suggesting that they contact each other. The site is touted as a resource for pet owners as well as a way for people of all ages, and from anywhere in the world, to get involved and help people and animals after a disaster. Joanne White, a doctoral student at CU-Boulder's Alliance for Technology, Learning and Society, also notes that the site will help fill a gap in current laws regarding animals and disasters in the United States. 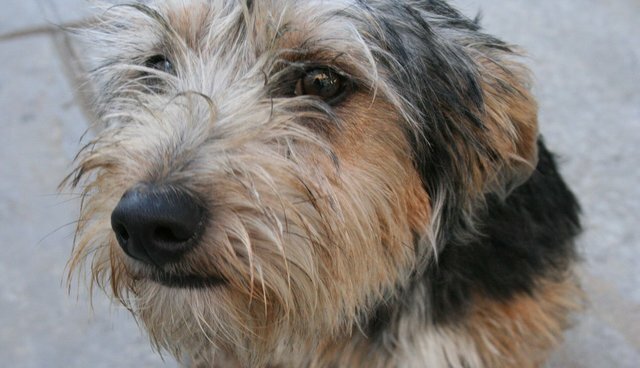 The PETS Act, created in the wake of Hurricane Katrina, requires that all states seeking emergency federal assistance accommodate pets in their disaster evacuation plans. However, the law does not apply to animals who become displaced and separated from owners - something that could all too easily happen during a destructive event such as a tornado. The site is not currently active but can be accessed during a disaster at www.emergencypetmatcher.com. Pet owners can also help ensure that lost pets are returned by microchipping them. Owners should also plan ahead to keep pets safe during natural disasters by creating disaster plans for their animals, with items including emergency kids, pet I.D. information, and a list of animal-friendly places to go to during a disaster.